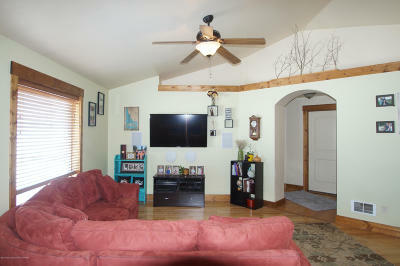 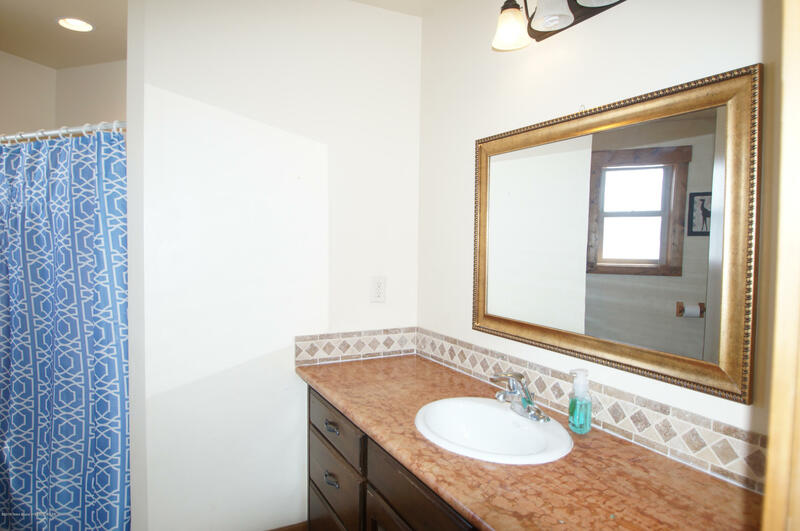 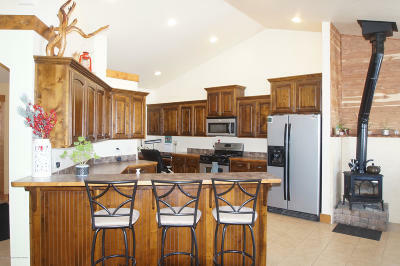 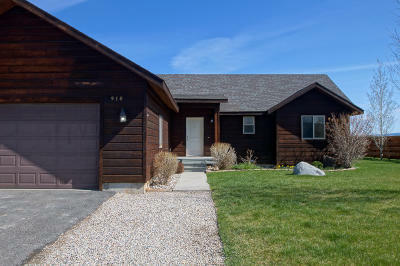 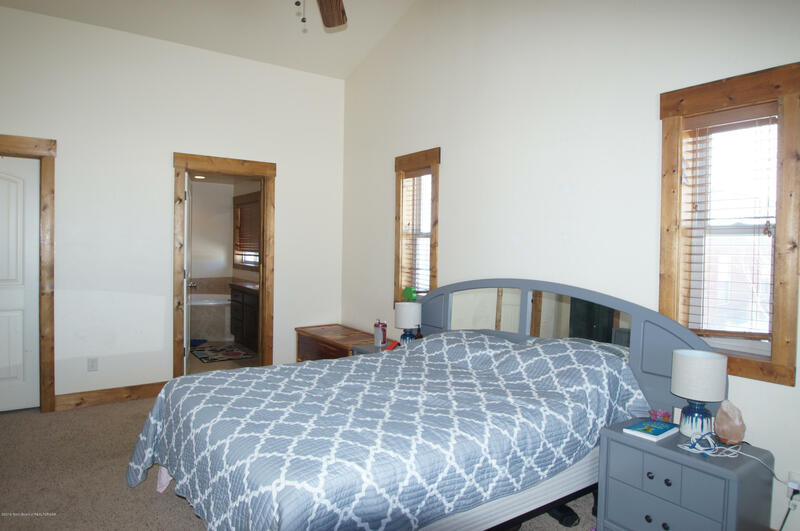 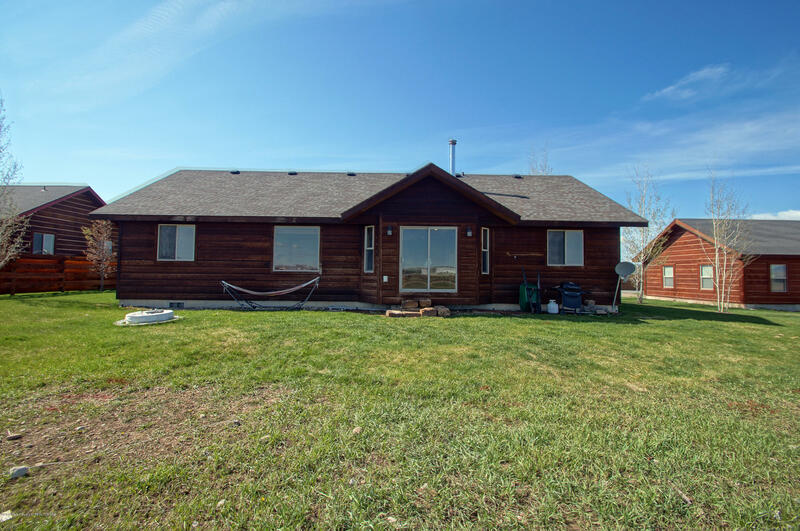 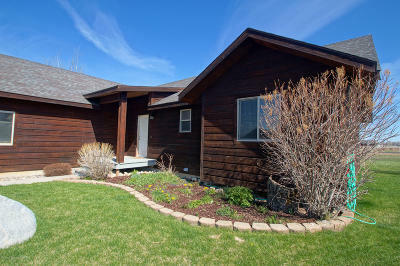 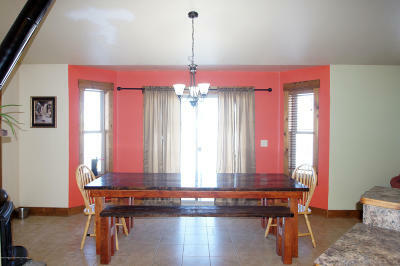 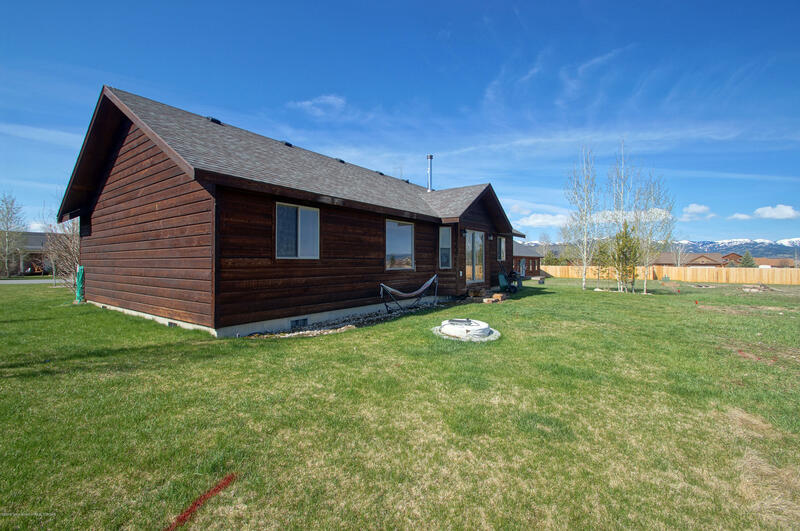 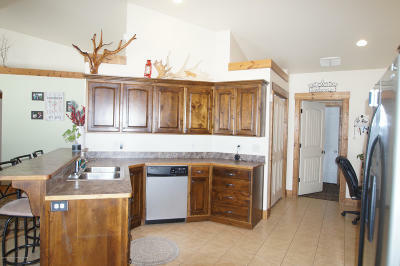 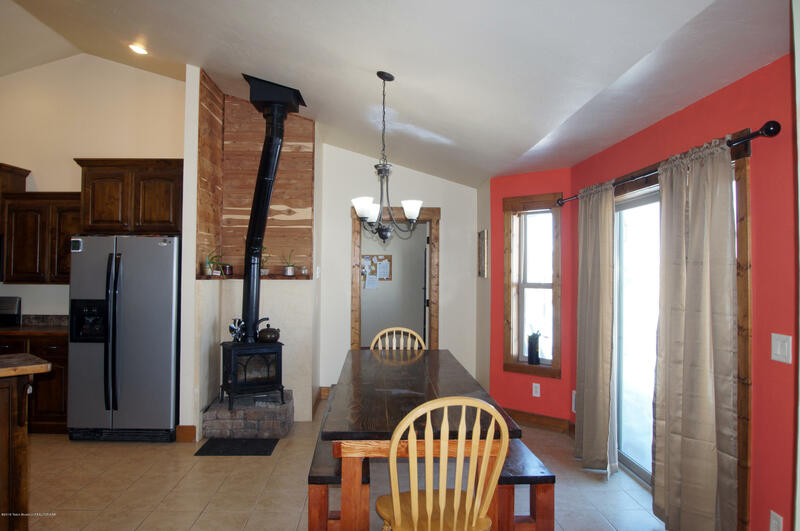 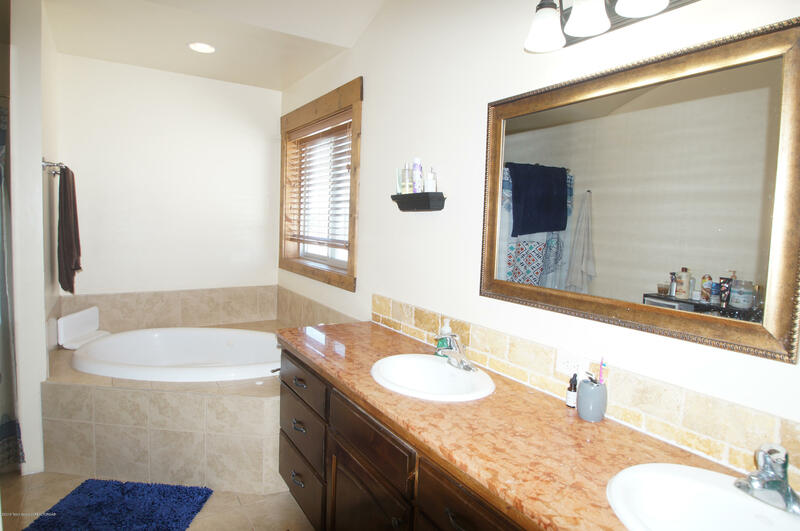 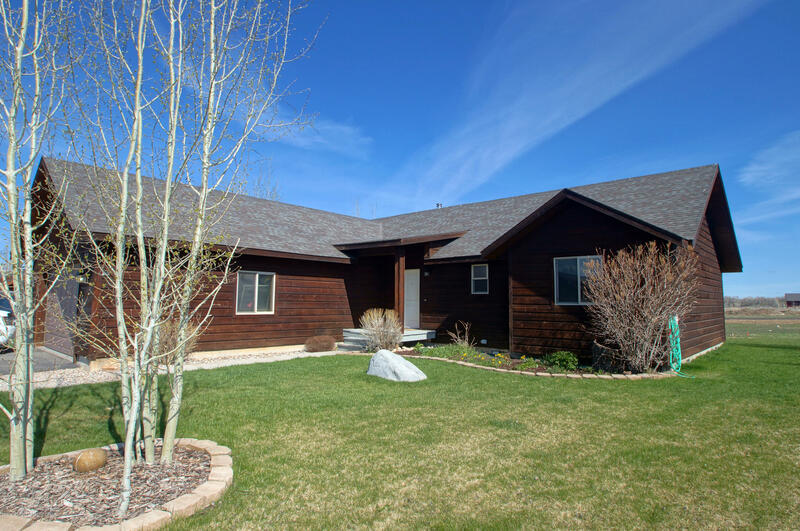 Well maintained home in Valley Vistas between Driggs and Victor. 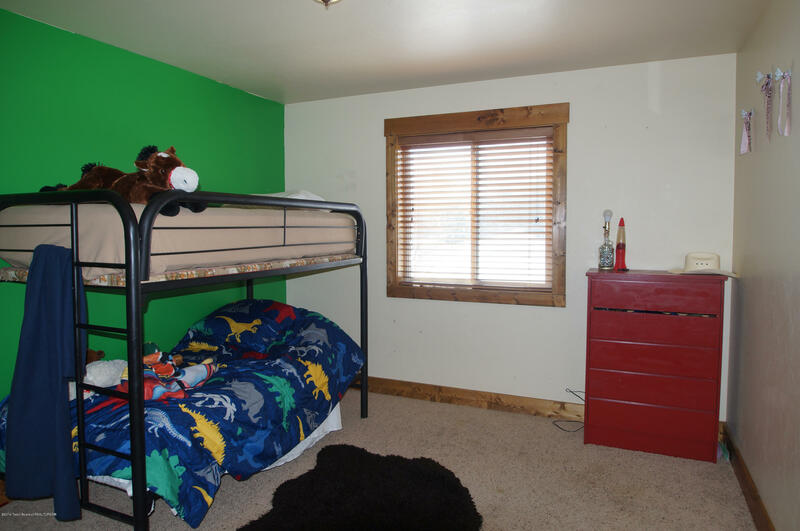 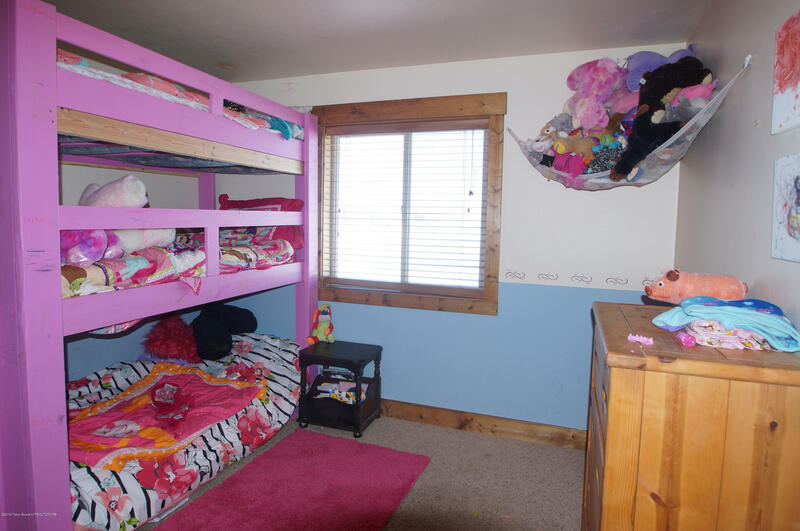 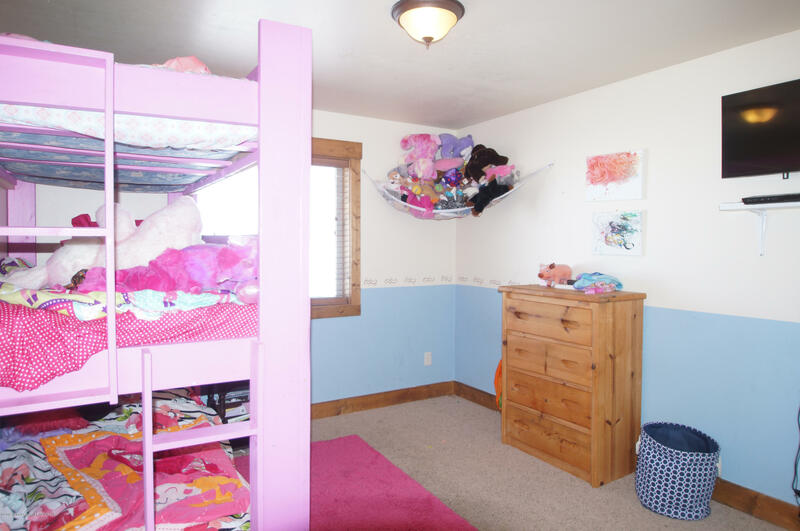 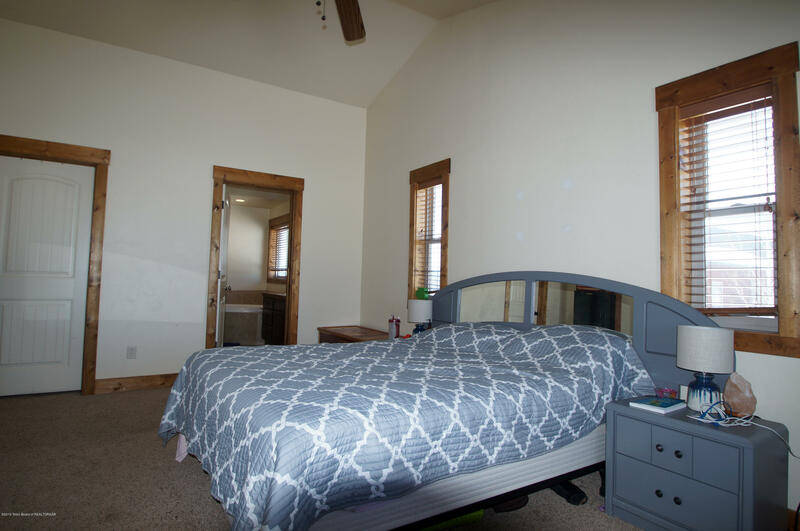 This home is located in a great neighborhood with paved roads, a playground, and views. 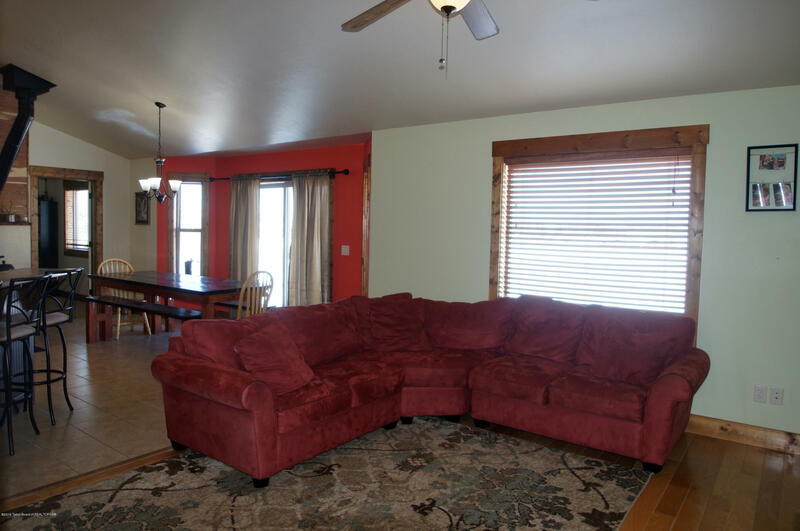 Three bedrooms, a beautiful kitchen with plenty of cabinets, and a large garage make this home a great choice.